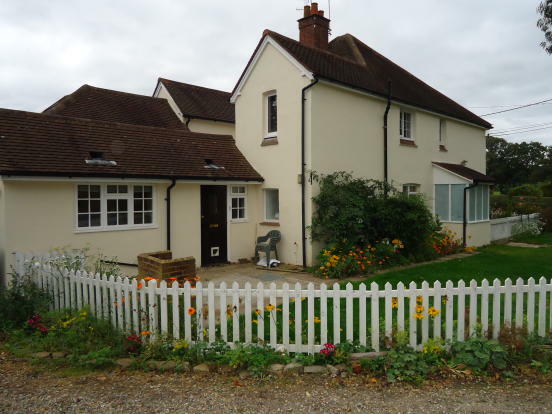 HOMES FOR YOU are delighted to offer a 1 bedroom Cottage, located in a rural location on a country estate farm. The property comprises: medium lounge, long fitted kitchen, bathroom, 1 x bedroom. Also offering parking. Unfurnished. Available Now.